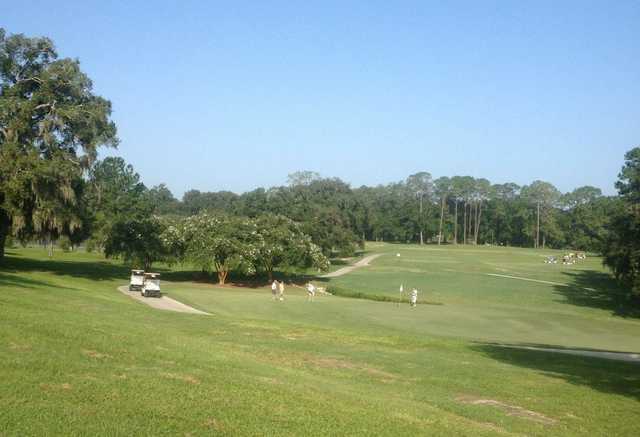 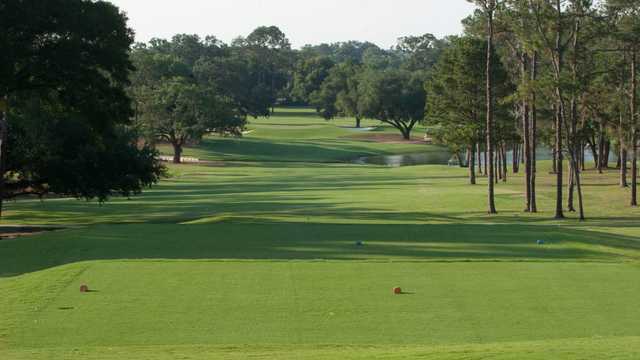 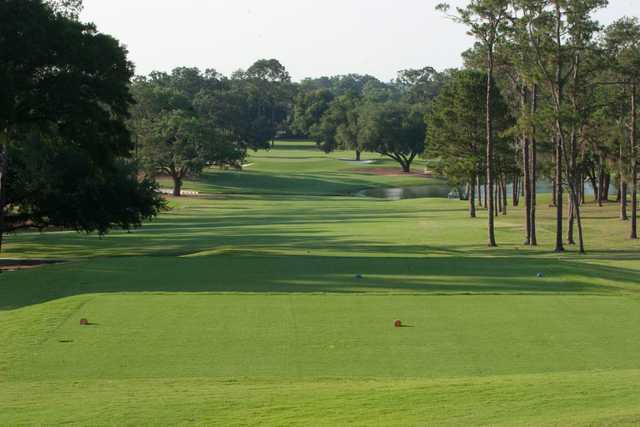 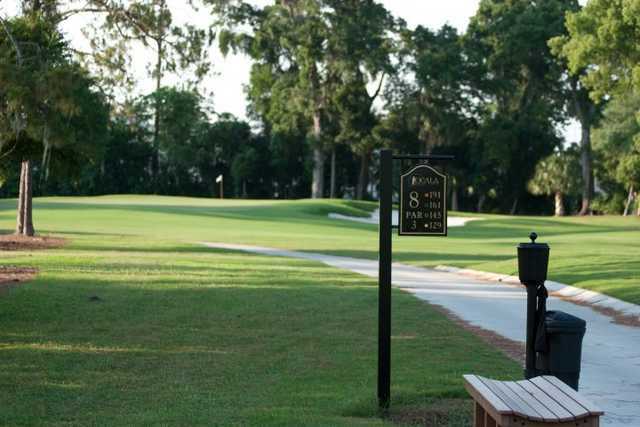 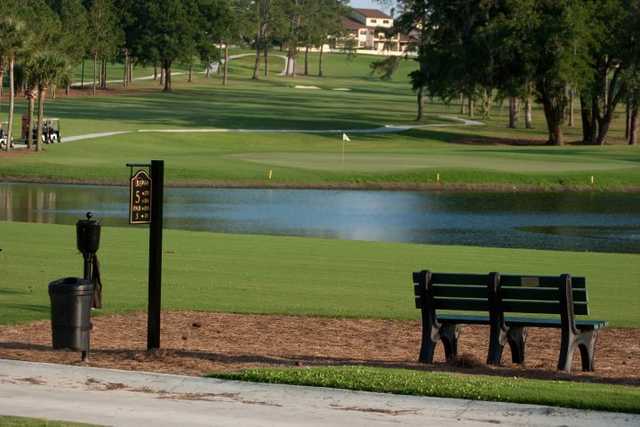 This championship course offers 18 tree-lined holes on gentle slopes, a newly renovated clubhouse/snackbar, rental lounge, and night driving range. 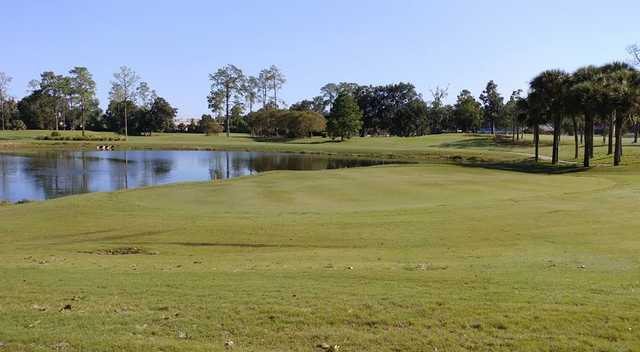 The course also offers P.G.A. 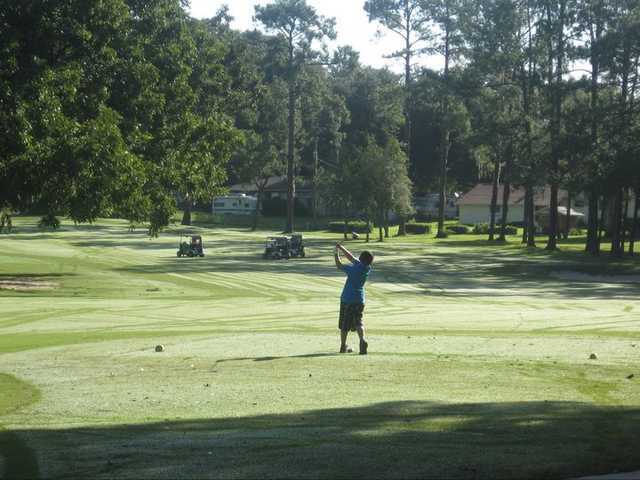 golf instruction and hosts junior golf clinics each summer.